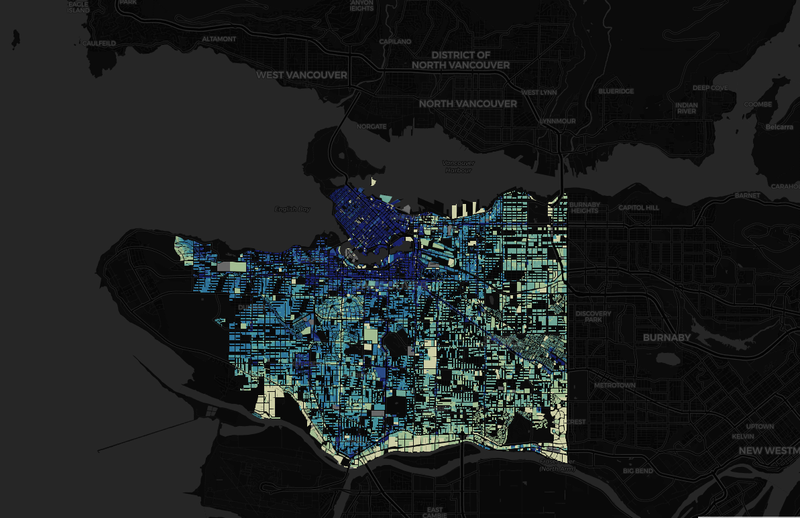 In this year of municipal elections in British Columbia, housing was consistently the top-ranked issue for residents of Metro Vancouver – with the exception of Surrey, where public safety was deemed more important. Many campaign platforms, from winning and losing contenders, devoted paragraphs to housing policies. One of the first efforts to deal with housing anxieties was designed by the previous provincial administration. In August 2016, when the BC Liberal government implemented a 15% surtax on foreign homebuyers in Metro Vancouver, the reaction from residents was overwhelmingly positive. 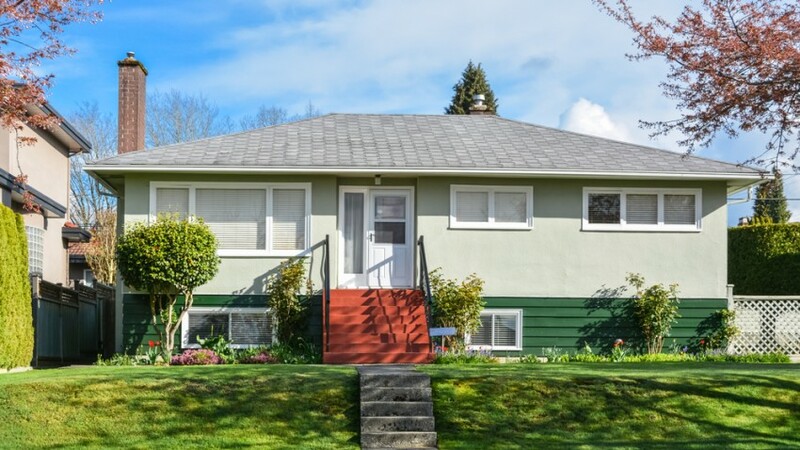 At the time, British Columbians had little trouble supporting a fiscal policy that would not apply to them, and one that would – conceivably – lead to a level playing field for residents who wanted to get into the real estate market. Still, popularity came with a caveat. A survey I conducted in September 2016 showed that 76% of British Columbians supported the foreign-buyer’s tax, but two thirds (68%) thought the policy would be “unsuccessful” in making it easier for British Columbians to own a home. Yes, it is possible to like what a government is doing and still think it will be futile. 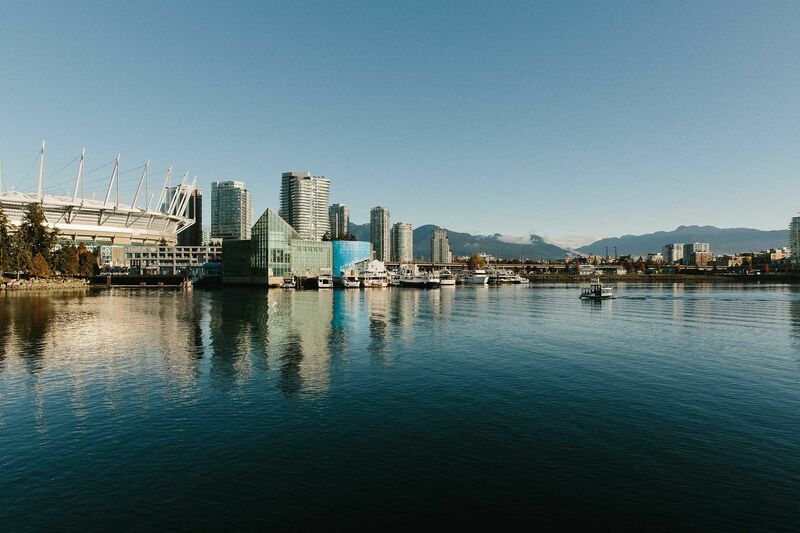 Last year’s provincial election brought a government headed by the BC New Democratic Party (NDP), as well as the expansion of the foreign-buyer’s tax to other areas of the province and a sizeable increase, from 15% to 20%. Once again, the policies were well-liked, with more than three in four respondents to a Research Co. poll in May saying both ideas were “good.” A more controversial discussion emerged over what is sometimes referred to as the “additional school tax.” The introduction of a tax of 0.2% on the value of homes worth between $3 million and $4 million, and a tax rate of 0.4% on the portion of a home’s value that exceeds $4 million, was deemed a “very good” or “good” idea by 67% of British Columbians in May.